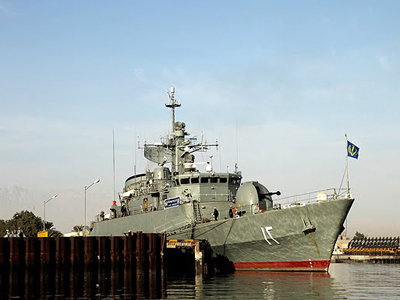 ­The supply ship Kharg and destroyer Shaid Qandi docked on Saturday in the Red Sea port in line with orders from the Islamic Republic’s supreme leader, Ayatollah Ali Khamenei, according to Iran’s news agency, Fars. 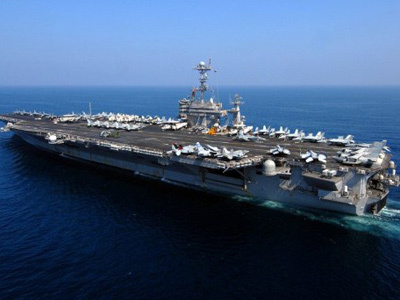 “This mission aims to show the power of the Islamic Republic of Iran on the open seas and to confront Iranophobia,” Fars quoted navy commander Admiral Habibollah Sayari as saying. The commander added that the mission would last between 70 and 80 days, but did not specify its route. Tehran says boosting its naval presence in international waters is in part motivated by the need to protect Iranian ships from Somali pirates. This is why Iranian vessels were deployed to the Indian Ocean and the Gulf of Aden last year. In February 2011, for the first time ever, it also sent two naval vessels into the Mediterranean through the Suez Canal. The rise in Iran’s naval activity comes amid a steep deterioration of its relations with the West. Its ties with Saudi Arabia are also in poor health, and have gone downhill fast since America accused Tehran of masterminding a plot to assassinate the Saudi ambassador to Washington. As if that weren’t enough, relations between Tehran and Riyadh deteriorated further after EU countries agreed to impose sanctions on Iran’s oil exports over the country’s nuclear program. In return, Tehran assured the European Union that it is not afraid of its sanctions and that the EU would be the one to suffer. However, Saudi Arabia quickly offered to make up for any shortfall in Europe’s oil supplies. 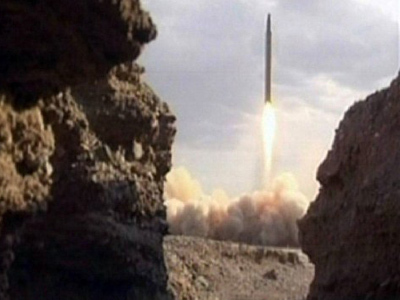 Tehran, in response, called on Riyadh to reconsider, saying its move was unfriendly. The EU oil embargo has also increased tensions in the Strait of Hormuz – a vital link for oil transit between the Persian Gulf and the Gulf of Oman. Iran has threatened to block the Strait in the past, and its determination was underlined when a senior official said Iran would “definitely” close the Strait of Hormuz if the EU oil embargo disrupted the export of crude oil. 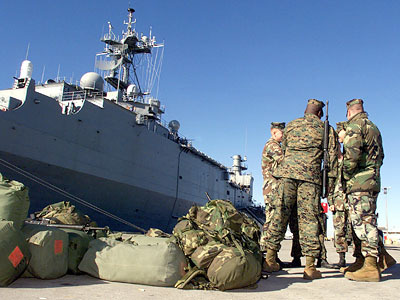 The situation around the Strait and the Iranian nuclear program – which the country states is purely peaceful – has already prompted Washington to send squadrons of war ships into the area, while Britain and France have expressed willingness to back the US navy in opposing attempts by Iran to block the Strait. The Israeli Deputy PM added fuel to the fire, claiming that Iran has also succeeded in building a long-range missile capable of putting the US within its reach. 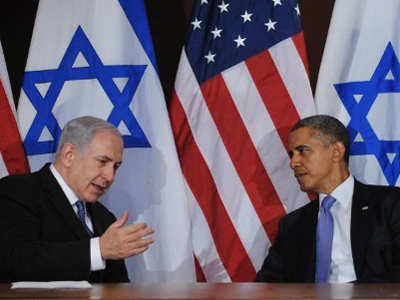 These latest statements are very much in line with the position of Israel and its allies who are accusing Iran of using its nuclear industry to mask plans to develop nuclear arms, a charge official Tehran has frequently and vehemently denied. 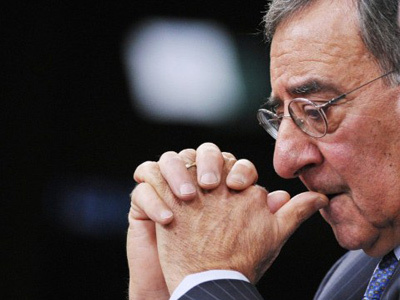 The gravity of the crisis became particularly apparent when US Defense Secretary Leon Panetta said Israel could attack Iran in the next few months. The attack would allegedly occur before it enters a so-called “immunity zone”, ie: before Iran has time to fortify its nuclear facilities against attack.